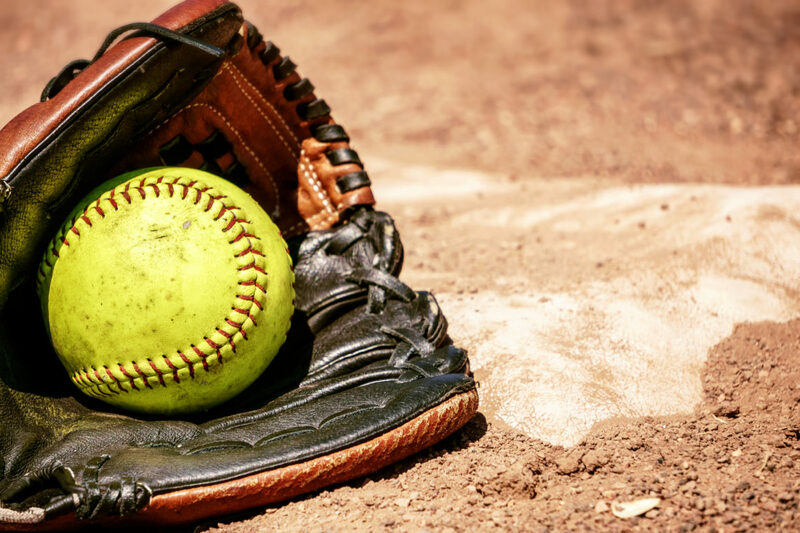 Oyster Bay Town Councilman Tom Hand today announced that registration is currently ongoing for the Town’s Men’s Summer Softball Night League, with games slated to begin in May 2019. Games will be held at four parks throughout the Town, and residents and non-residents alike are welcome to sign up for the softball league. “The Town is proud to offer this fun and competitive Men’s Softball Night League as it promotes teamwork, friendship, physical fitness and provides a great opportunity for residents to enjoy their love of the game,” said Councilman Hand.